If you aren't familiar with D23, you're missing out. 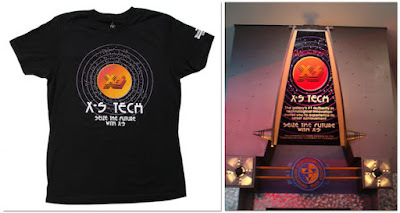 The original Disney fan club, D23 was founded in 2009 and is the host of several fan events throughout the year. Destination D is 2-day event which highlights a specific Disney theme. This year's theme is "Destination D: Amazing Adventures", which will celebrate Walt's desire to seek out adventure and bring it to his guests, from True-Life Adventure films to iconic rides such as Jungle Cruise or Pirates of the Caribbean. This week, 2 presentations were announced and both sound amazing! 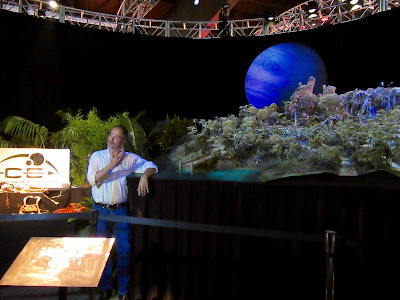 Join James Cameron (writer, director, producer), Jon Landau (producer) and Joe Rhode (Disney Imagineer) as they reveal more details about the land of Pandora opening in Animal Kingdom Park in 2017. Last year we got a sneak peek at the D23 Expo and can't wait to see this land come to life! Walt Disney Archives are preparing a special exhibit for Destination D guests featuring the travels and adventures of Walt Disney. 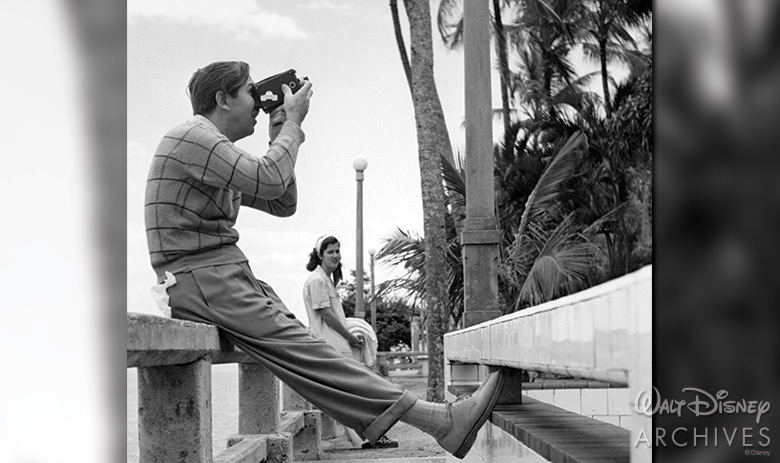 The exhibit will feature rare photography, models, props and Walt's personal journal from his famous trip to South America in 1941. Destination D takes place in Walt Disney World November 19 & 20. For ticket information, visit D23's website here. 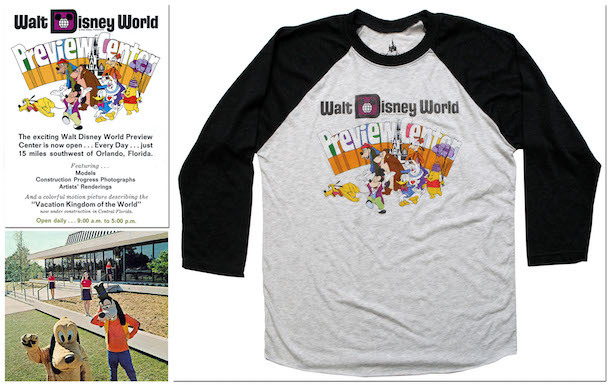 All 3 shirts will be available for a limited time only: August 18-25 online at the Disney Parks Store. 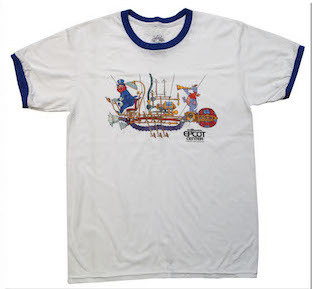 For more information and some historical facts about the attractions that inspired the t-shirts, visit Disney Parks Blog. 3. "The Walt Disney Studios - A Lot to Remember"
We admit it; whenever we go to a Disney event we usually leave with an armful of books. So we were really excited to learn about a new book written by the head of Walt Disney Archives, Rebecca Cline. 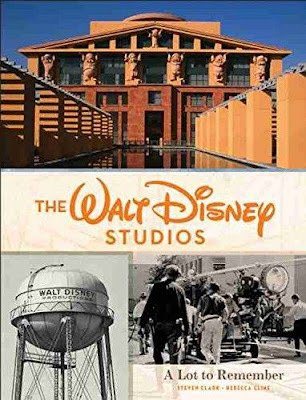 "The Walt Disney Studios - A Lot to Remember" will provide Disney fans a comprehensive history of the Walt Disney Studios lot. Thanks to our good friend Drew over at Point of Drew for letting us know about this exciting new book coming in September. 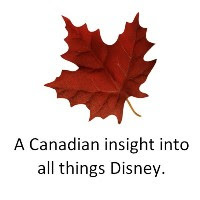 Check out Drew's podcast for great Disney insight and more. If you follow us on Facebook, we reported earlier this week about a rumour floating around about Magic Kingdom. Rumour has it that Stitch's Great Escape could be replaced by a virtual reality racing ride inspired by Wreck-it Ralph's "Sugar Rush". This rumour has been around for a couple years but seems to be getting some attention again. Slashfilm.com did a great recap of Disney Insider Jim Hill's podcast, describing the changes rumoured to come. Continuing with our Halloween time Disney events, "Halloween on the High Seas" returns this September and October on the Disney Dream and Disney Fantasy and in October on the Disney Magic. 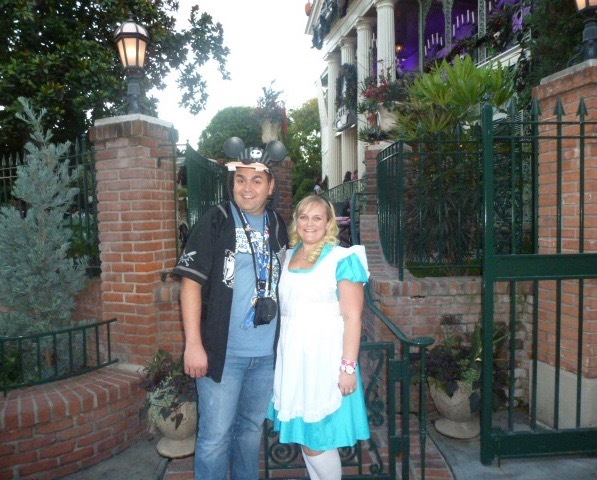 Disney Parks Blog has some great suggestions on how to have a ghoulishly good time!